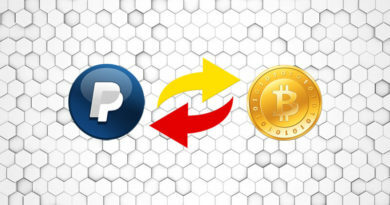 Buy bitcoin with debit card is very easy. 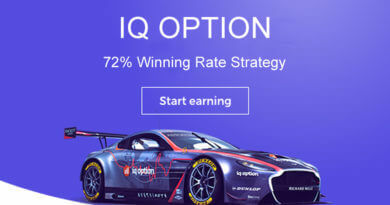 If you’re new with cryptocurrency specially with bitcoin and wanted to buy some using your debit card then you are the right place. 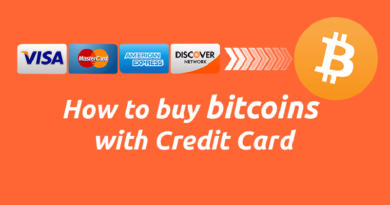 This is a complete guide on how to acquire your bitcoin thru your debit card. 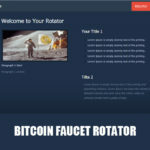 Here are some sites you can use buy your first bitcoin. 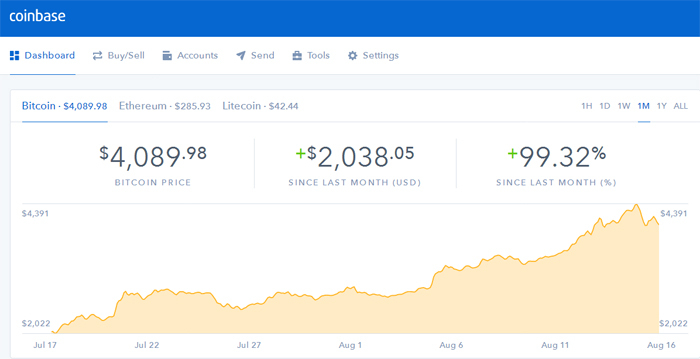 Coinbase – is a a cloud wallet for bitcoin, litecoin and Ethereum. Trusted by millions of members serving since 2011. 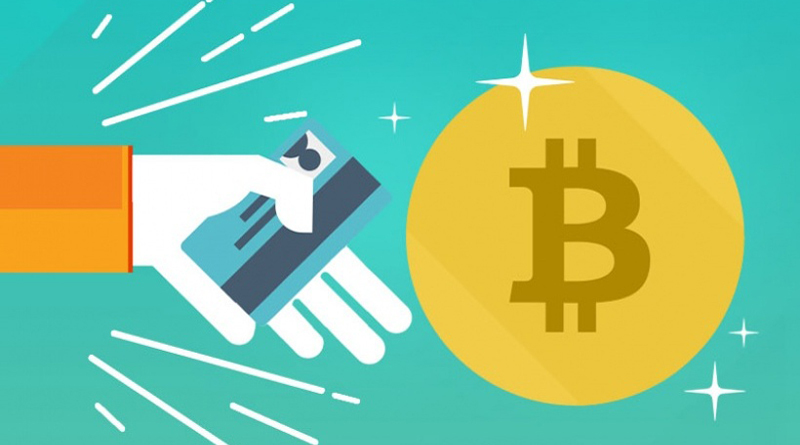 In 2016 it allows members to buy and sell bitcoin. Register in Coinbase and verify your account using your email you used in registration. Add your debit card and enter the required information. 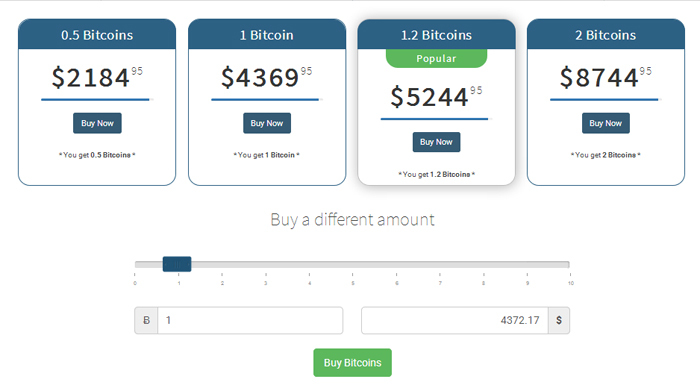 Go to Buy/Sell and enter the amount of bitcoin you want to buy. Wait for a couple of minutes to get your bitcoin in your account. Coinmama – is a website that sells bitcoins. Online since 2015 and thousand of bitcoins sold. 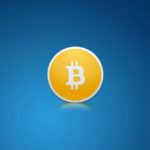 Coinmama is one of the biggest selling bitcoin site around. Members don’t need account validation to buy bitcoin, and by thus far the fastest website so sell bitcoin. The required minimum purchase is $500. But if you need to buy more than $500 you need to verify your identity and pass a valid government Photo ID. Register at Coinmama and validate your registration using the email you used to sign up. 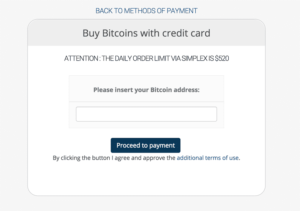 Click Buy Bitcoin and choose Debit card by simplex. You have to complete your profile so you can continue with the transaction. If you’re using a debit card to buy your Bitcoins, just choose “Visa Mastercard via Simplex”. Simplex is the company that allows Coinmama to accept Bitcoins via your debit card. 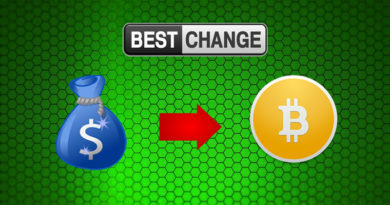 Click Finish to get your bitcoin into your bitcoin wallet.